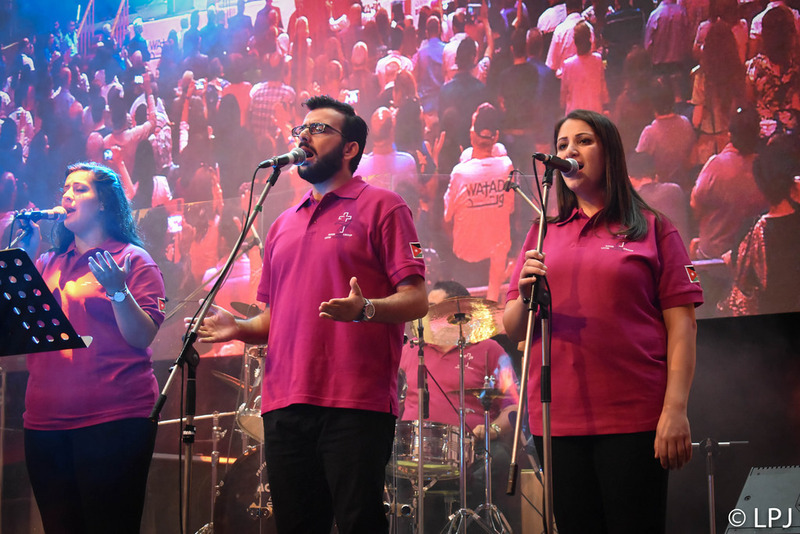 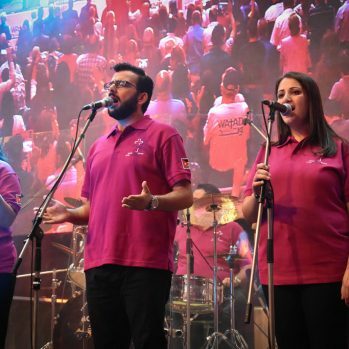 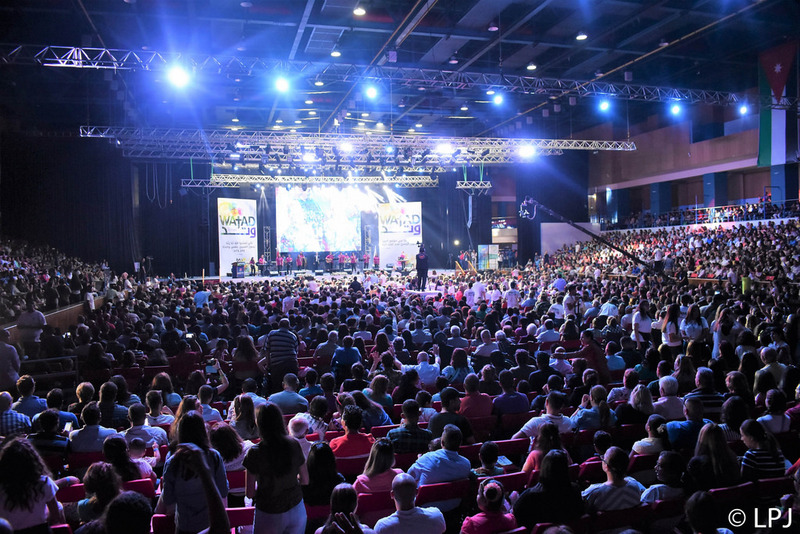 More than 8,000 Christians of all ages and confessions attended Watad, Jordan’s first Christian festival, on 2 September. 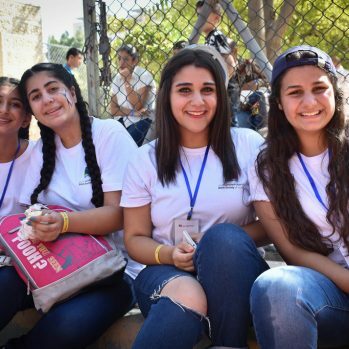 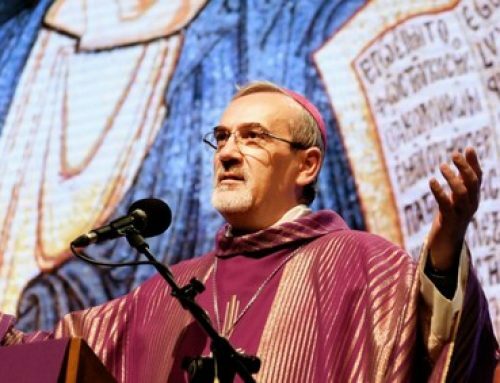 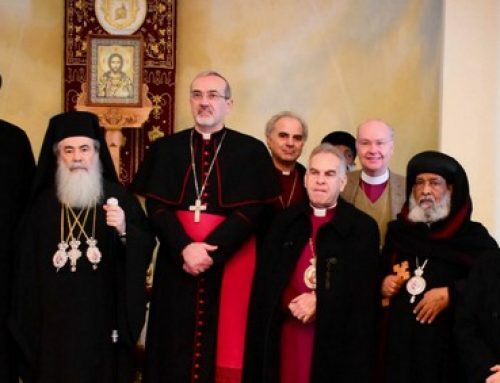 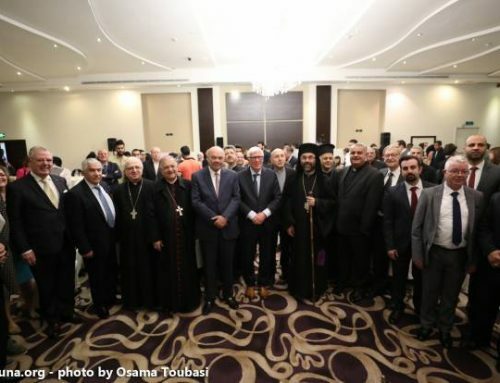 The Bible Society of Jordan organised the event, held at the University of Jordan in Amman, with the participation of Mgr William Shomali, patriarchal vicar to Jordan, and Mgr Fouad Twal, patriarch emeritus of Jerusalem. 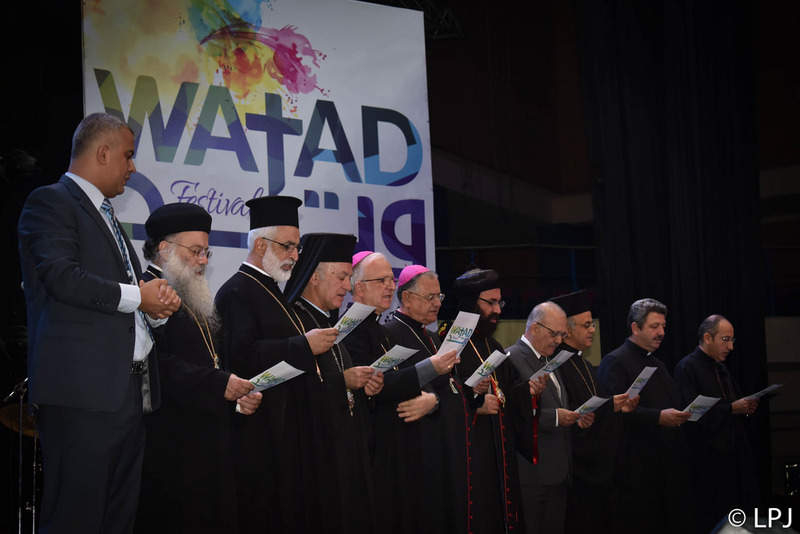 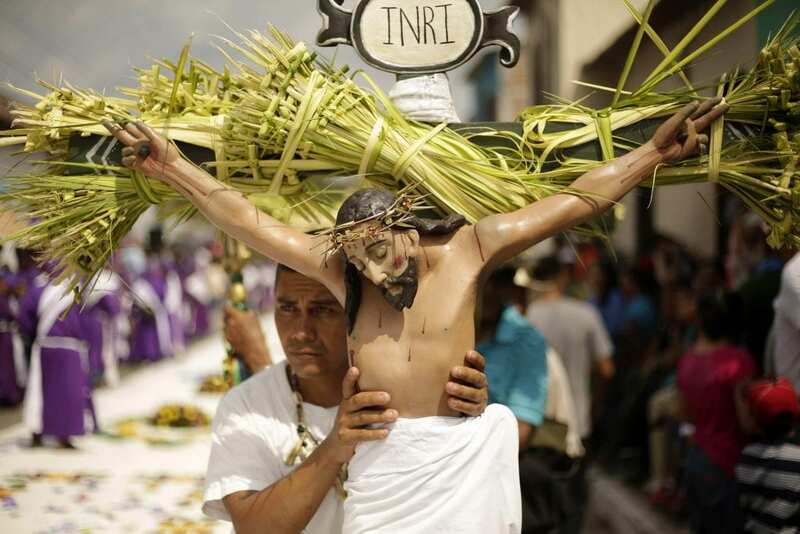 The festival’s name, Watad (pole or peg in Arabic), was chosen to evoke unity, in reference the verse in the Bible: “that with one accord you may with one voice glorify the God and Father of our Lord Jesus Christ.” (Romans 15: 6). 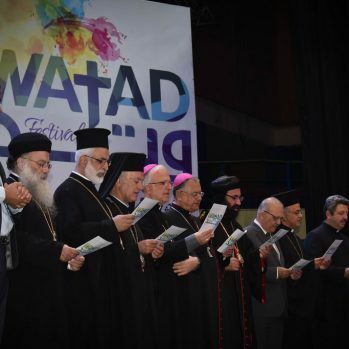 The morning ended with the Our Father and the blessing of Patriarch Emeritus Twal. 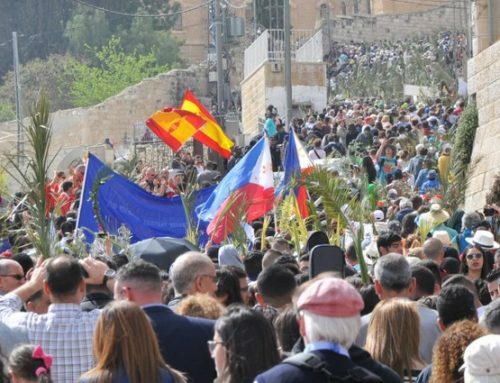 Bishop Shomali moved among the faithful to bless them with holy water. 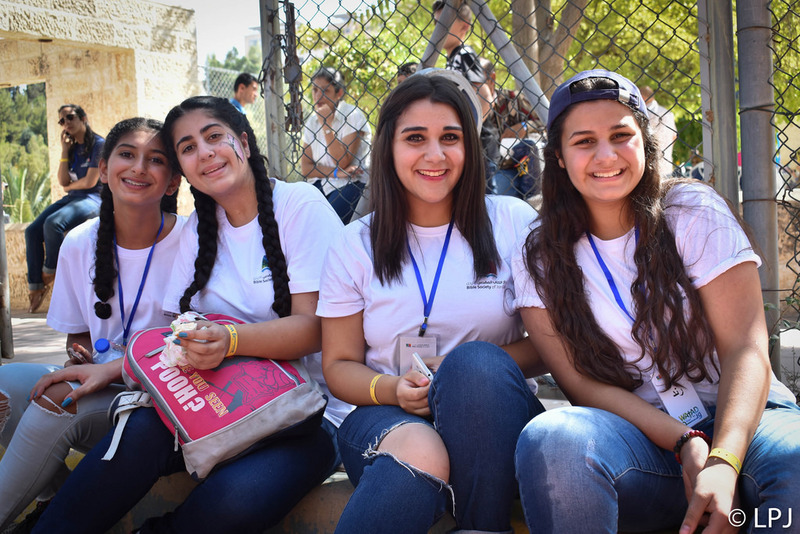 The afternoon continued with a succession of different activities, including sports challenges for students and biblical rhymes for the children.